I always wondered in my life how much would be the time a man would/could spend with his woman of his dreams in a single location e.g. in a deserted island with no one else around. How long could one stand? A week? A month? A year? You see, no matter how much in love one is with another, once practicalities arrive – be it who will cook, clean the beds and the toilet, clean the bread crumbles from under the sofa, walk the dog etc – things start to get slightly shaky. I am not implying of course that all weddings potentially may break up. I am just saying that people are faced with everyday practicalities that probably had no idea that existed prior to a decision to spend a life together. 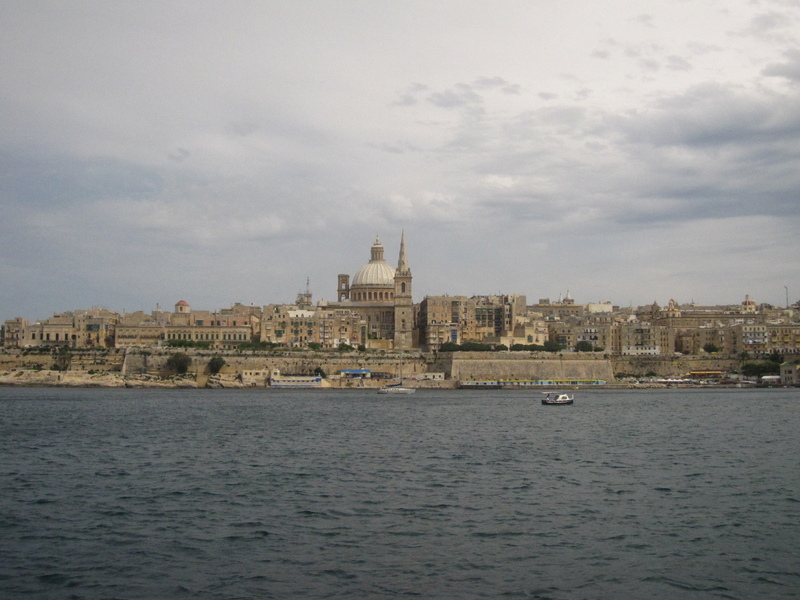 …and that was how it all started and I decided to visit Malta. 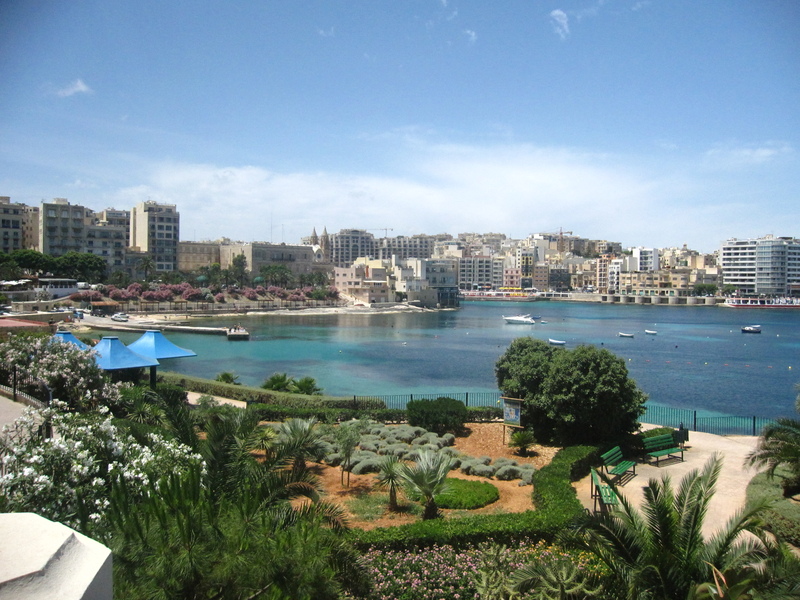 Surprisingly enough some months later I was almost ready with a rough itinerary for Malta! I decided to be a modern Odysseus and see if I could survive not 7 years but only 4 days in that island of the Mediterranean. 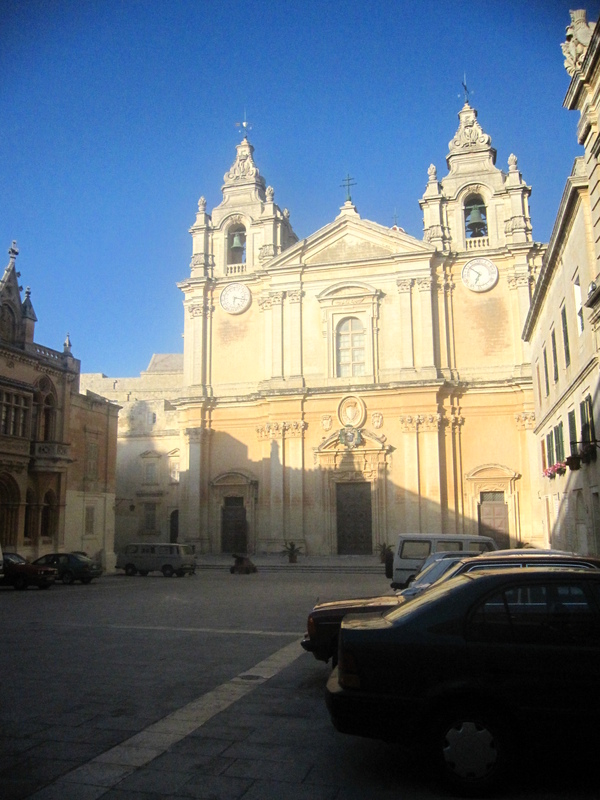 Six months later I was waiting to board the flight to Valletta. The morning flight from Athens suited us greatly. 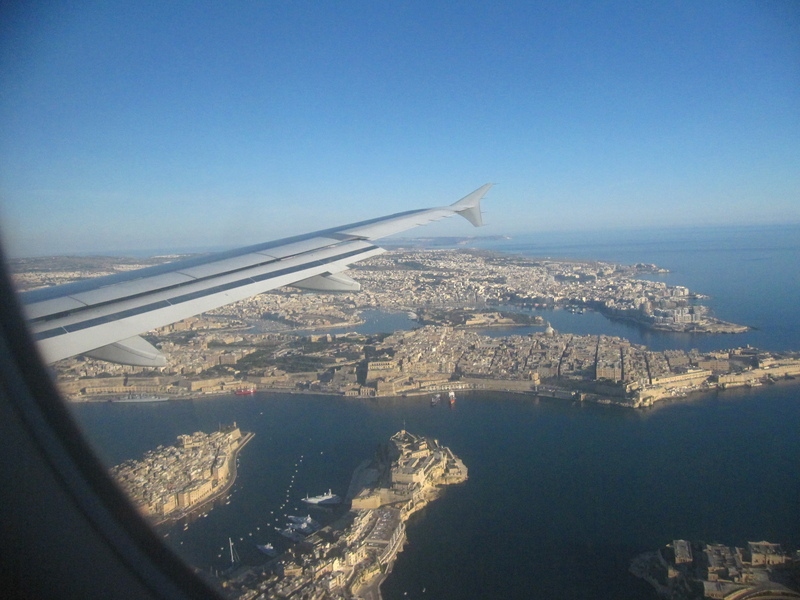 After a splendid flight that presented us with some great vistas of Sicily and a magnificent approach and fly over Valletta – we could even touch the top of the buildings – we landed at Valetta airport. It was around 10.00 and we had the whole day in front of us. 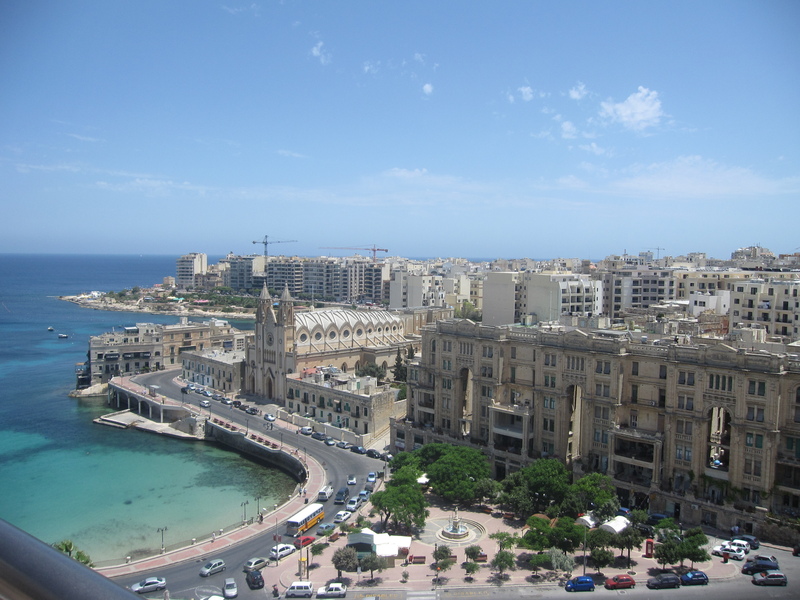 The first day was dedicated to Valletta. 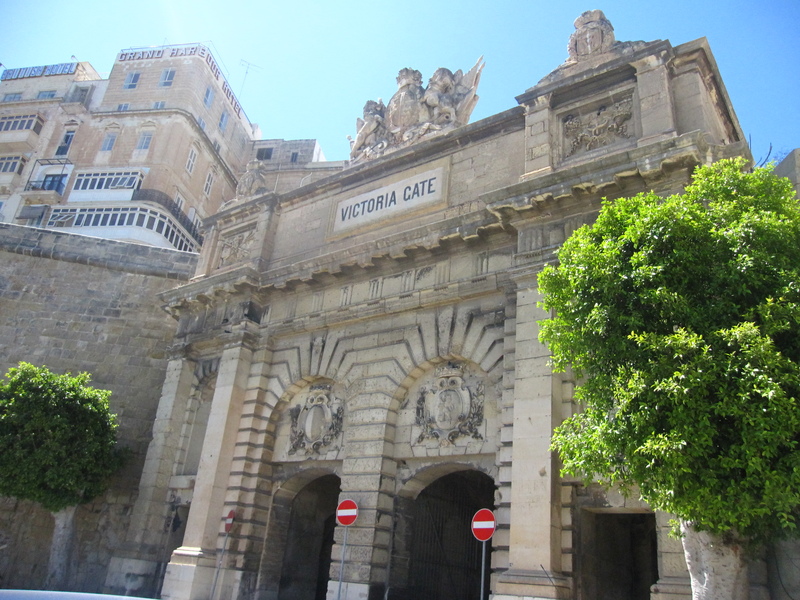 Once we stepped into Valletta, the old city, it was like being teleported to medieval times and the Knights’ era. Few times have I visited cities that manage to send such vibes in my spine. The city is just a gem and you can walk for hours and hours in the small streets and alleys marvelling the architecture and the buildings. 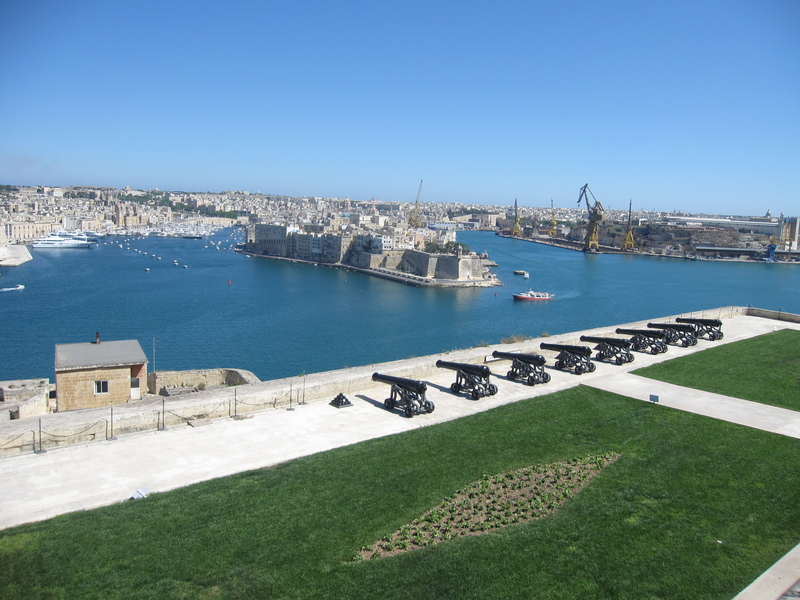 Initially one can make a whole tour in the outer periphery of Valletta (highlights are the War Museum, Malta Experience, ST Elmo Fort, Barrakka Gardens and Malta Waterfront ) and then once you have seen the outside you can dig in the main city. 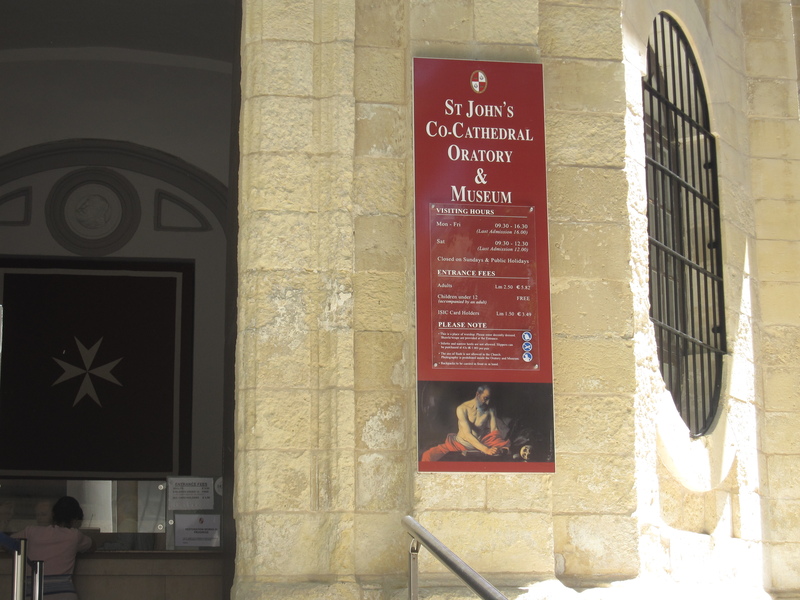 Of course you can visit the St John’s Cathedral and Grand Master Palace, but the real essence is in those small alleys and streets and cosy squares marvelling the true spirit of the city walking aimlessly, stopping for a coffee, a bite, a cold Chardonnay and then moving on. For the night don’t miss the slightly touristy, but still beautiful modern Promenade. 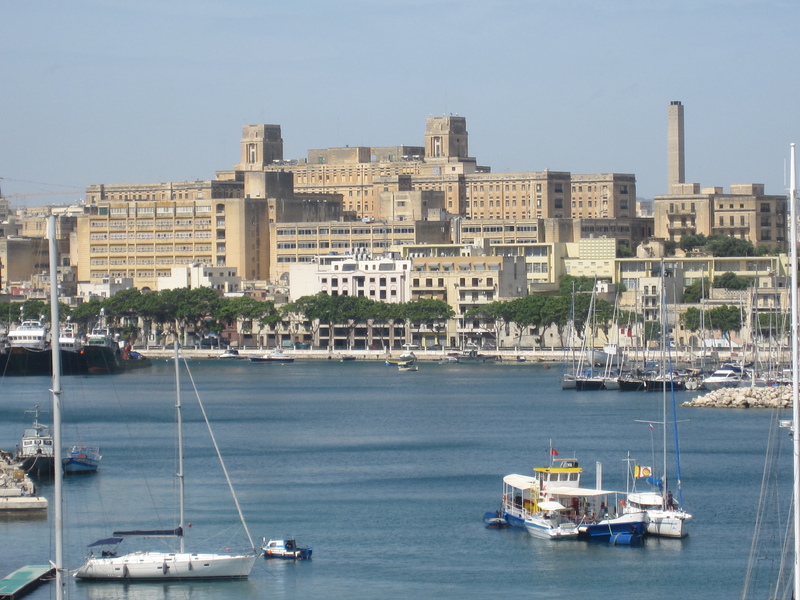 The second day one can dedicate to explore the areas around Valetta. 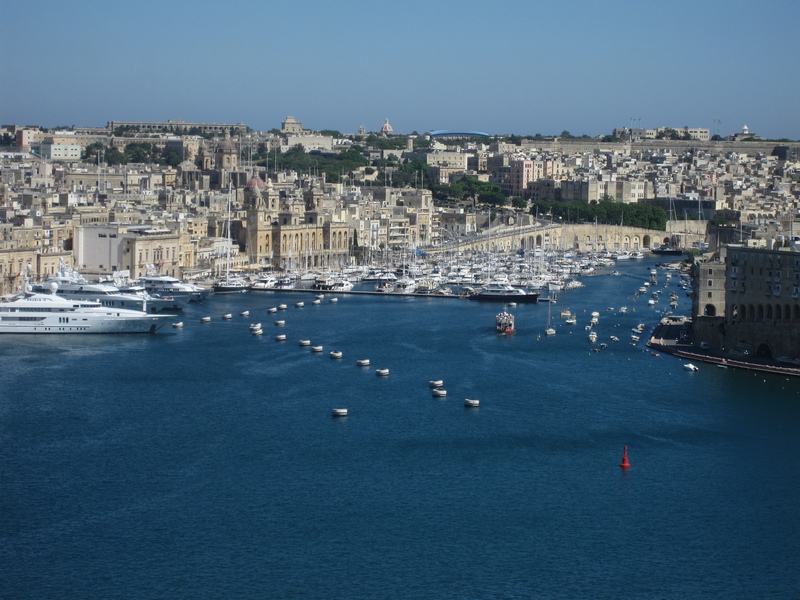 The easy way thing to do is take the boat from the West side and disembark in Sliema. 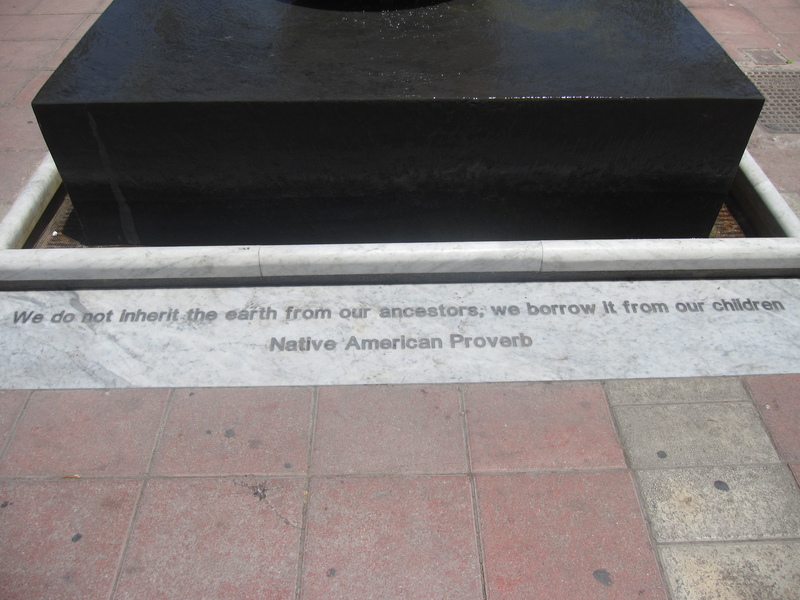 Once ashore one can explore the area and then take Tower Road and walk all the way by the sea, through St Julians and Paceville until the Institute of Tourism. 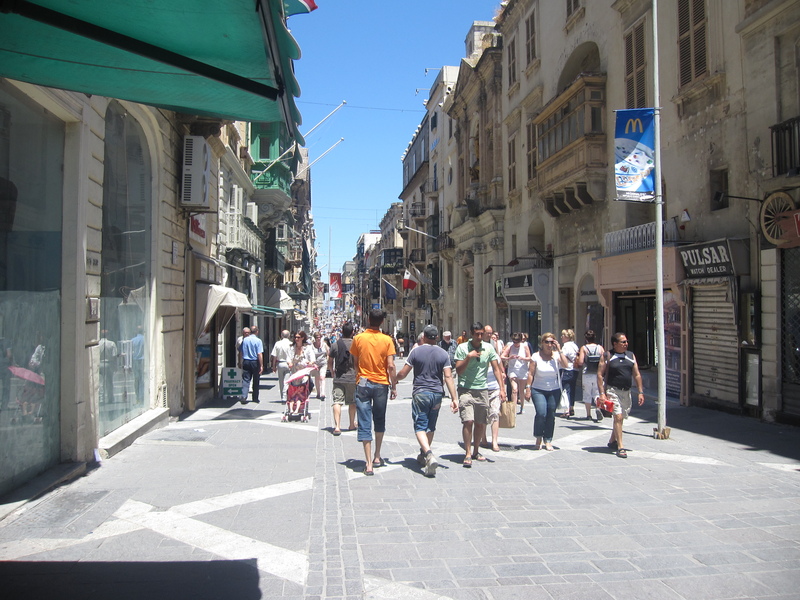 There are some great points on the promenade for coffee, shopping, ice cream or lunch. I suggest Baracouda! 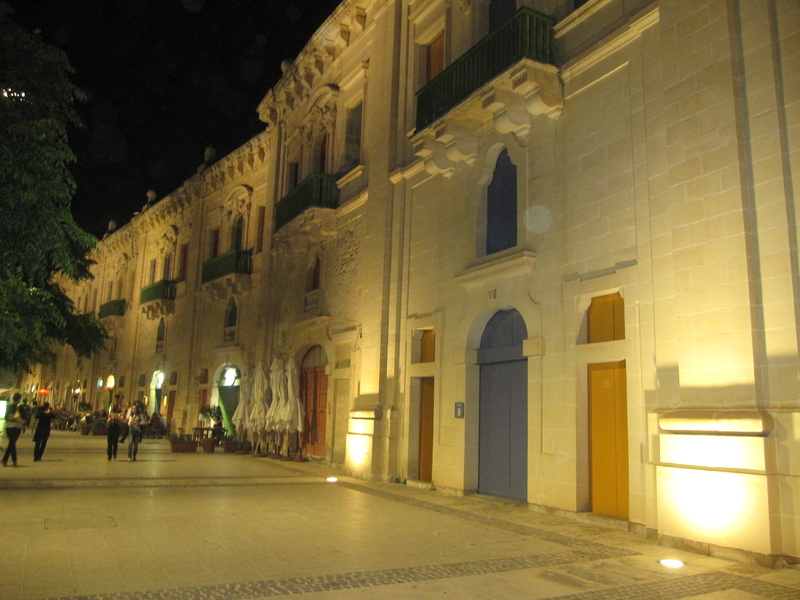 To keep things simple in order not to have to return to Valetta you can stay the night in the area. At night it gets slightly touristy – courtesy of the English tourist invaders – but one can find some nice spots for a quiet drink. 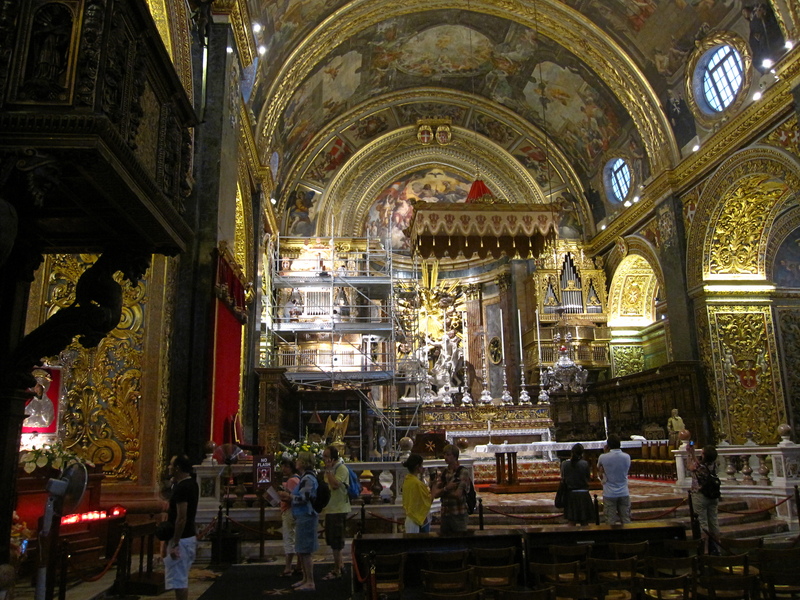 If you are staying a third day in the capital make sure you visit the three peninsulas on the east of Valletta. 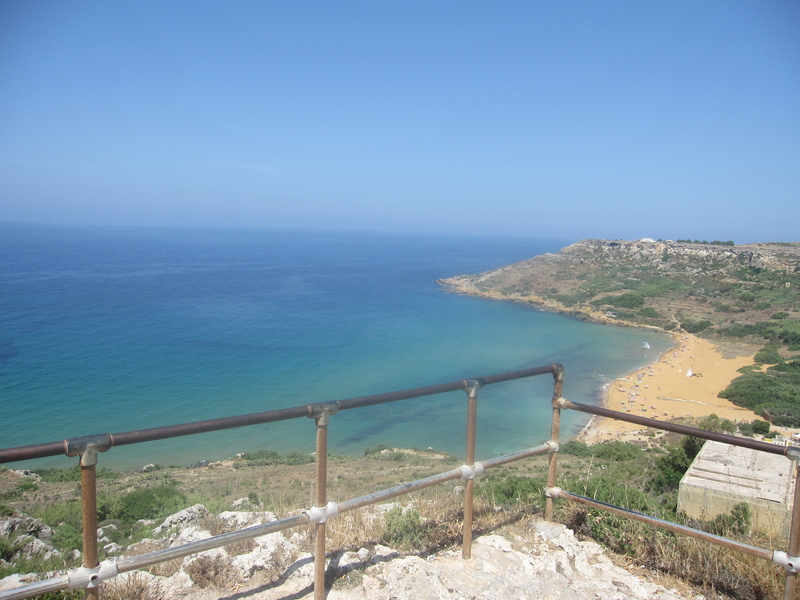 The great views from Barrakka gardens provide intriguing triggers to explore the not-so-well-known areas that are worth paying a visit. 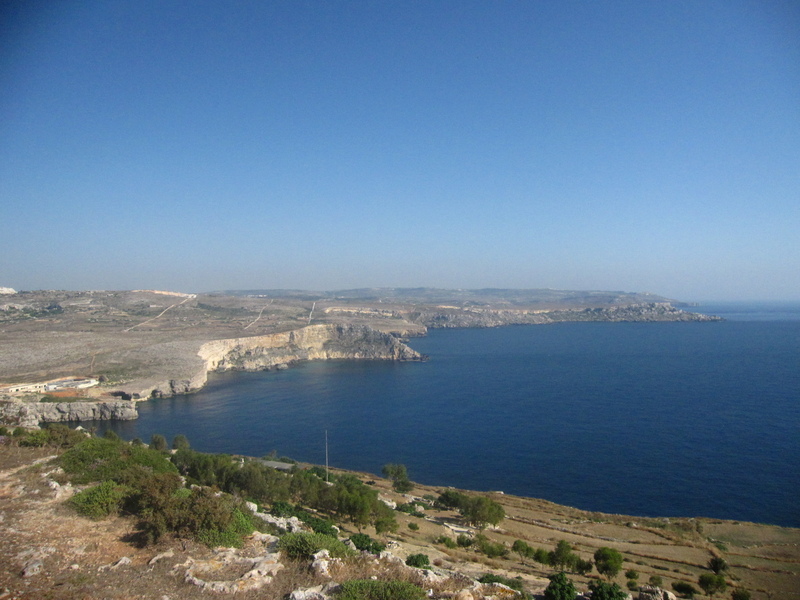 The fourth day I suggest you rent a car and drive around the islands – because Malta is actually composed of three main islands – Malta (the main one), Gozo and Comino. In order to see all the islands in a day is not impossible but you need to rush things. Make sure you set off early in the morning e.g. 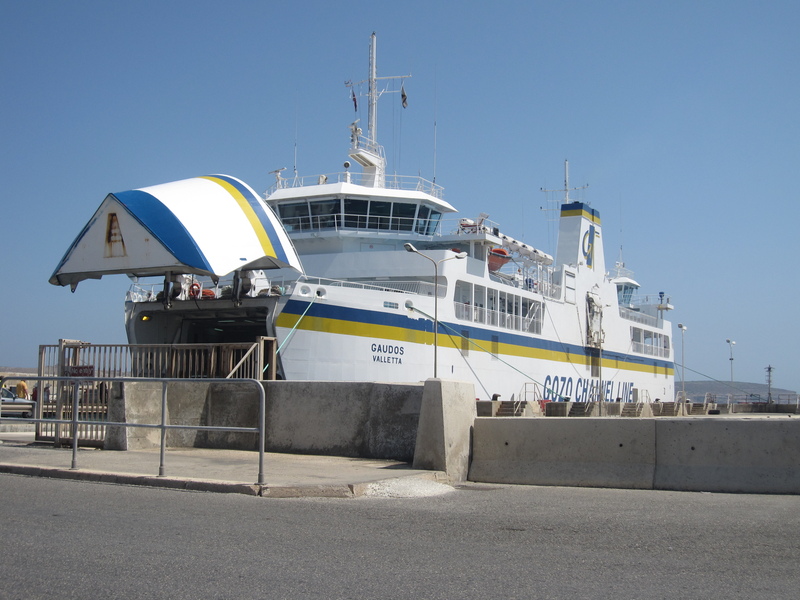 7.00 am and by driving to the north side of the island the first thing to do is get the ferry to Gozo. Once there drive around the island. Make sure you visit the Cave of Calipso and then see the Cathedral and Rabat – the capital. 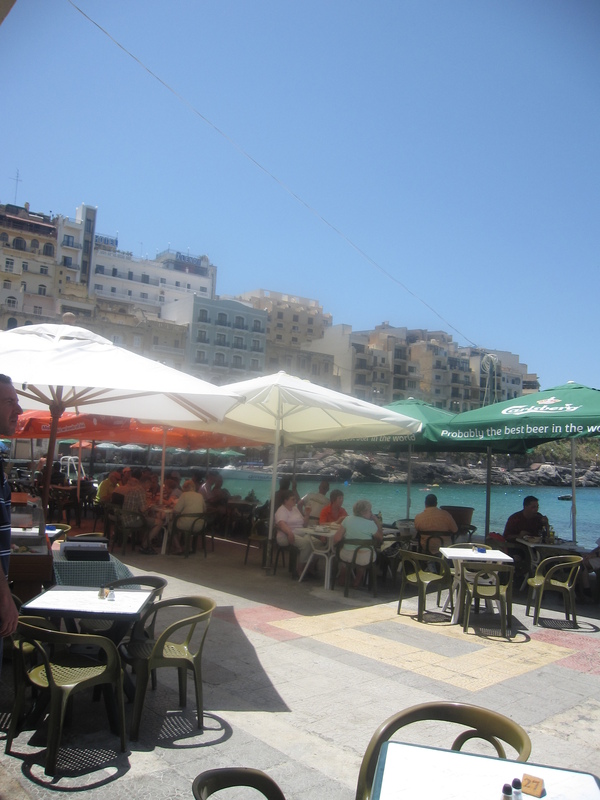 Stop for a coffee elsewhere and make sure you take an early lunch in Xlendi. It has some nice spots by the sea. 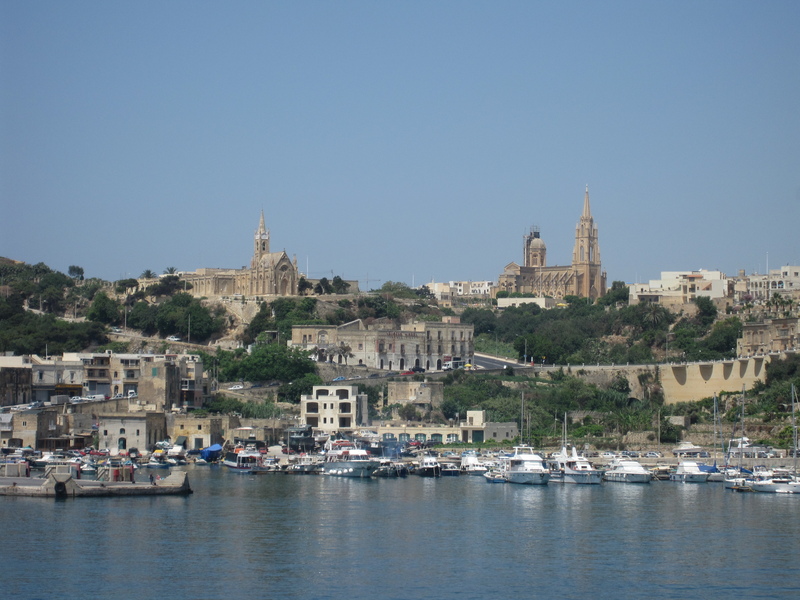 For the afternoon, drive down to Gozo Marina and take a small boat to Comino. You can only manage an hour or so for a quick drink and a swim in the Blue Lagoon bay before climbing further on the hilly island and getting some nice vistas around. 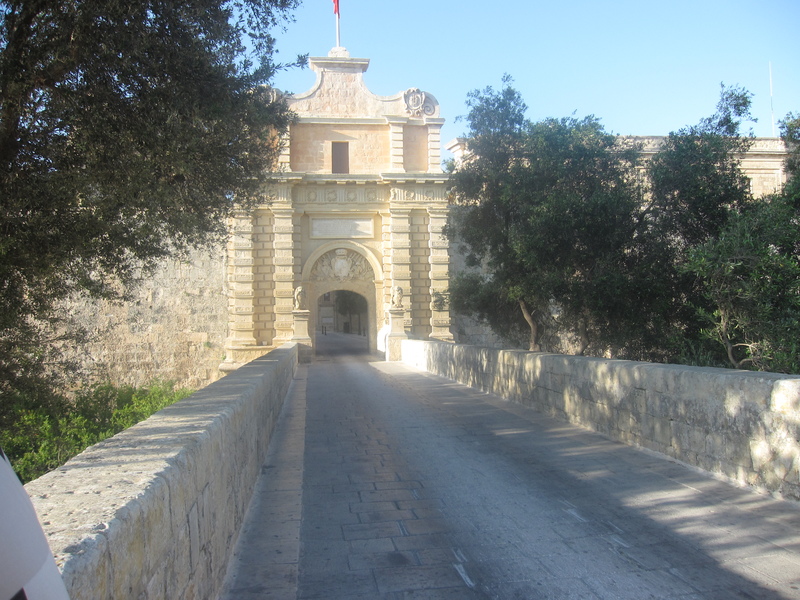 Back on the main island you can take the west-south road that will take you through some nice areas leading to Mdina. Park the car and visit the great old town and castle. Then drive further south. 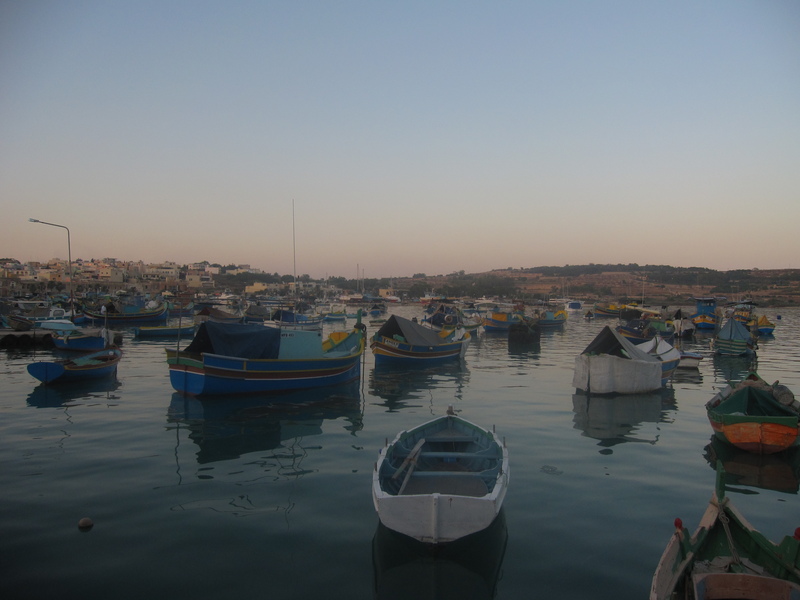 If you are running out of time the one single thing to do is drive down to Marsaxlokk. There is not much to do apart from a single but exquisite thing. Find a nice spot and taste the local fish. When I was there it was a marvellous early summer evening and we stayed tasting the fish until night. 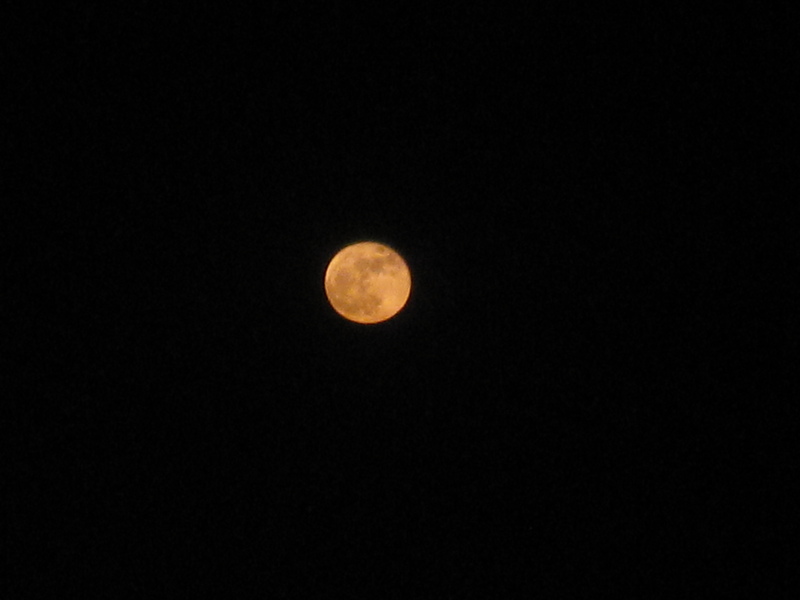 The moon was out and I could not think of a better set. 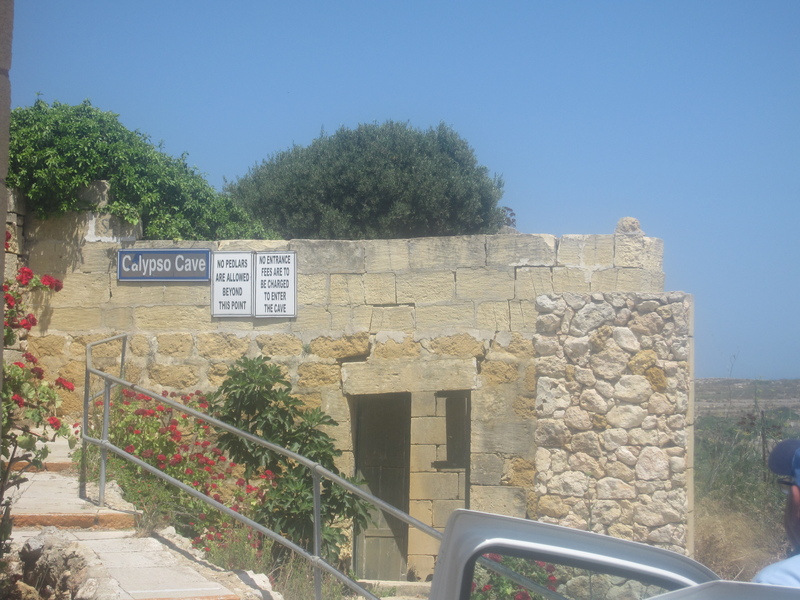 If you intend to stay another day then visit a couple of sites such as the St Paul’s Catacombs and the mysterious Hal Saflieni Hypogeuym. Add another two days if you are a dive addict as you will find numerous and diverse dive locations and log some dives worth remembering. 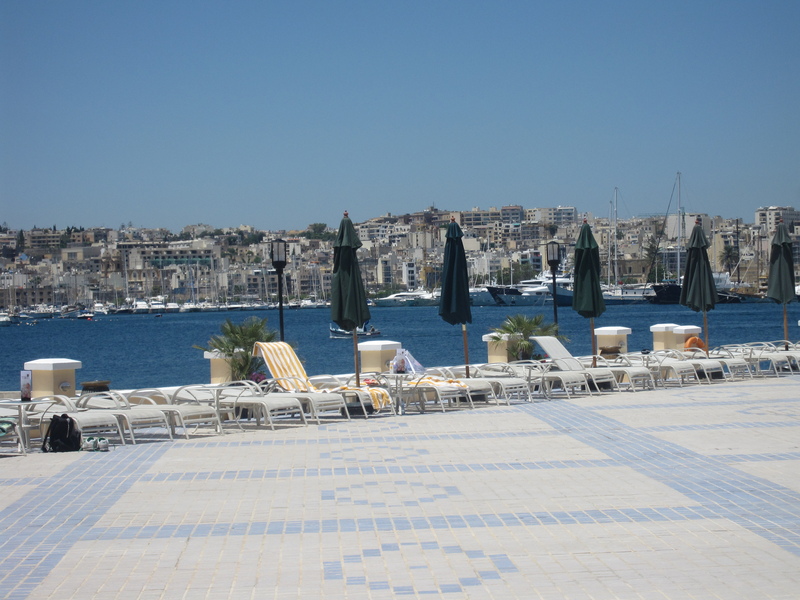 If you are not staying for more days then, … after your fish in Marsaxlokk, you can drive directly to the airport, park the car and take the flight out of Malta. 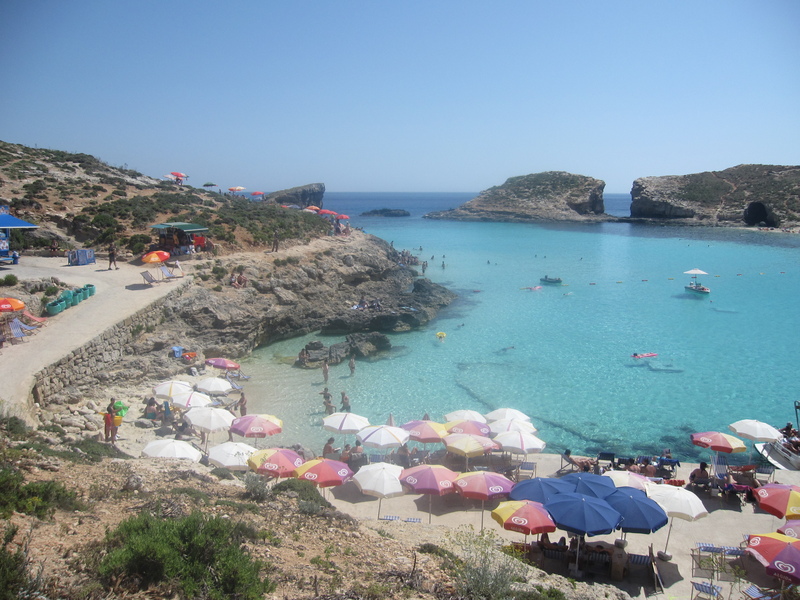 All in all 4 days is the minimum and 7 days is an ideal period to sample the island. It may sound too much for an island, but I am sure you will not regret it. 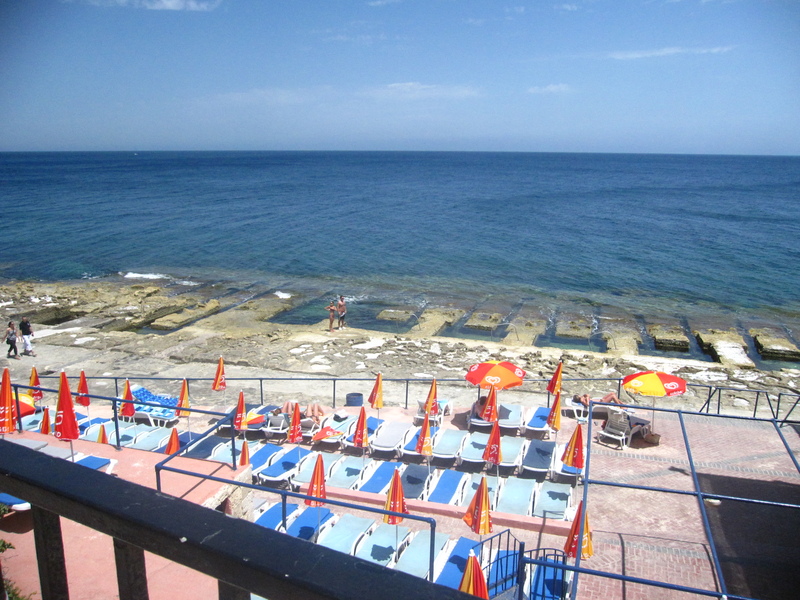 One thing, though, may be the downside of Malta – the absence of proper swimming spots. So, if you are after swimming only, then make sure you select another destination. 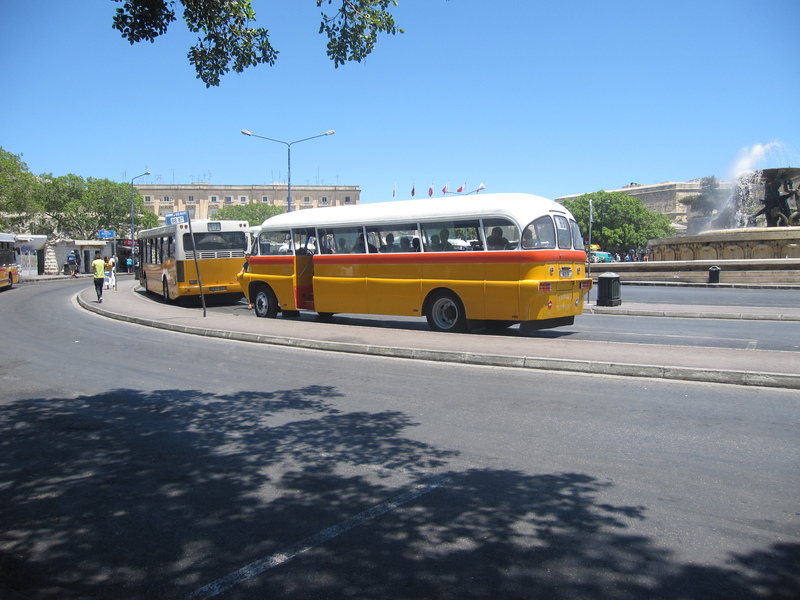 Apart from that, Malta is truly a great place, with easy going rhythms, great history, super food and culture that is worth not just one, but many visits in order to dig into the Maltese culture – this mysterious mixture of cultures in the crossroads of the Mediterranean!